They have also changed their web address. It is now www. racewinston. com. 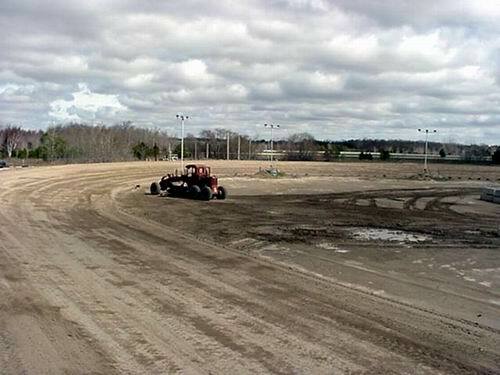 Winston Speedway is switching to Saturday nights in 2014. 2014 looks to be awesome as the track has added a wall around the entire track. Like many tracks state wide looks like a trend of non sanctioned late models,UMP Modifieds, 2 classes of stocks and 4 cylinders. Different specials are planned for 2014. Rumor has it no stop for the outlaws this season. OH I REMEMBER IT WELL IN THE EARLY 70s WHEN MIC MAJORS & I & RUSTY KOLBERG,& A HOST OF OTHERS BUILT IT UP FROM FLAT GROUND WIT A SPRING FED POND IN THE MIDDLE WHERE OUR KIDS WOULD WADE & PLAY IN HE WATER,WHILE WE HAULED CLAY FROM A NEARBY HILL FOR THE BASE OF THE TRACK. WE WOULD HAUL ALL DAY AND CAMP AT NIGHT & HAVE PIG ROAST'S. WE ALSO PARTISIPATED IN MOST ALL EVENTS, LIKE WRECKEM DURBYS AND ENDUROS. OH THOSE WERE THE DAYS. Winston speedway is alive and doing well. with a car count of about 115 to 120 and packing the grand stands every Friday night. the new web site is www. winstonspeedway. net. Winston Motor Speedway holds stock car racing every Friday night from April to September. 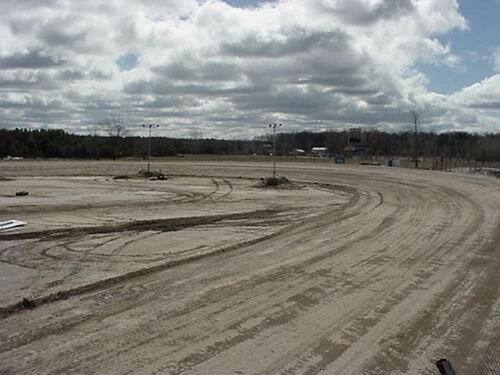 Winston is a 3/8ths mile dirt track located in Rothbury, Michigan. Demolition Derby, Powder Puff Races and Train Races also are part of the tracks schedule of events that take place on Saturday nights. Truck and Tractor Pulls, Horse Pulls, Wagon Rides, and Enduro Races have also been part of the fun at Winston Motor Speedway. Come out and watch some of the best racing in the State of Michigan right here at Winston Motor Speedway. We are located 5 miles North of Whitehall off from US 31. Take the Winston Road Exit and head West. The speedway is visible from US 31. 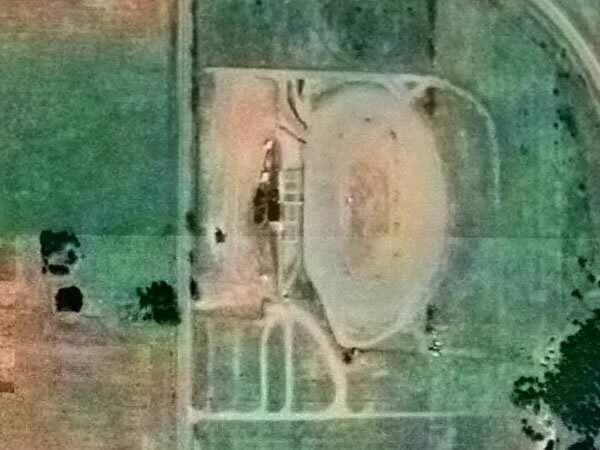 The Race track is open and was just recently re-done.